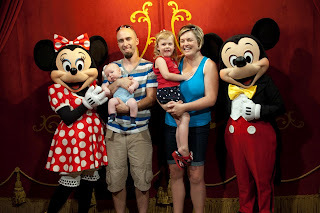 We had a blast spending a couple days at Magic Kingdom. 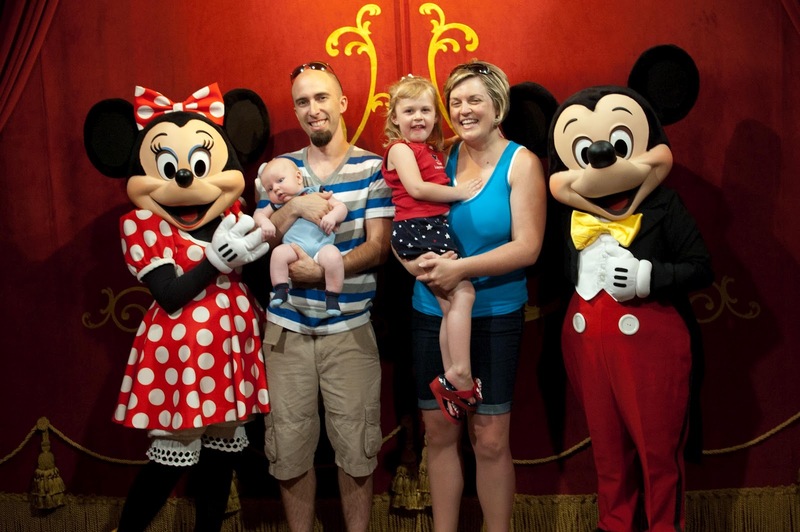 Carissa got to meet Mickey and Minnie, Tinker Bell, and some Disney princesses. More photos are posted on Facebook, HERE.